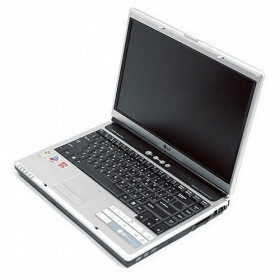 Download LG XNOTE LW40 Notebook Windows 2000, Windows XP Drivers, Software. thanks a dozen….. needed those wireless drivers sooooooooo badly!!! Hola para windows 7 hay algo? Hey!! I cant download the drivers. It seems that they’re gone :S Heeelp!! I have just setup a windown XP version on my LG LW40 but only the usb ports cannot work. I am looking for any driver that helps my laptop function right. Can you help me? Did I miss any of the other driver packages above? The USB shouldn’t need driver or software. so ? hi, i have lg lw 40 express laptop,icant download the drivers from those links.please can any one help me to download drivers pack of lg lw 40 express laptop.thank you..